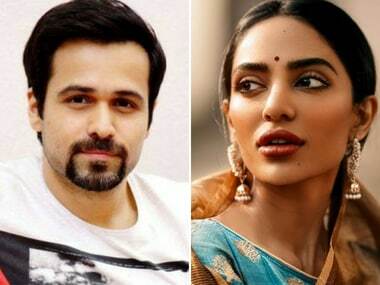 Emraan Hashmi was last seen in Why Cheat India alongside Shreya Dhanwanthary. 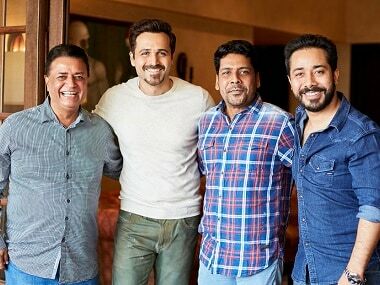 The Jeethu Joseph-directed thriller starring Emraan Hashmi, Rishi Kapoor and Sobhita Dhulipala will be shot in parts of Mumbai and Mauritius. 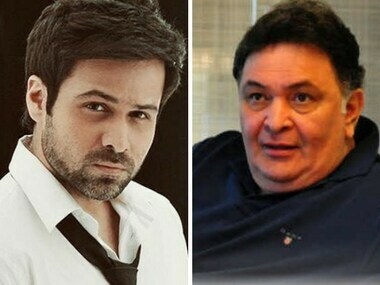 Critically acclaimed Malayalam filmmaker Jeethu Joseph, best known for helming Mohanlal-starrer Drishyam, is gearing up to make his Bollywood debut with a horror film starring actors Rishi Kapoor and Emraan Hashmi. 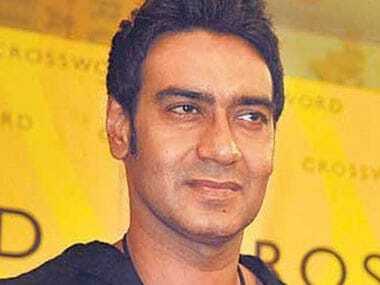 They've reunited in Golmaal Again three years after Drishyam, and 23 years after Vijaypath. 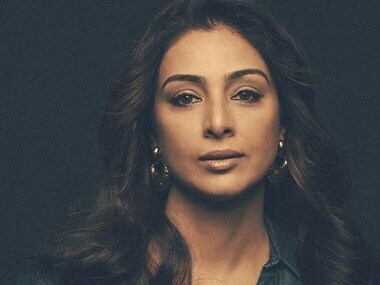 What sets apart the Tabu and Ajay Devgn combination on screen? 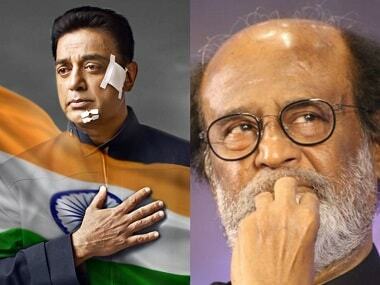 Kamal Haasan and Rajnikanth are limited editions. They don’t make such models anymore. 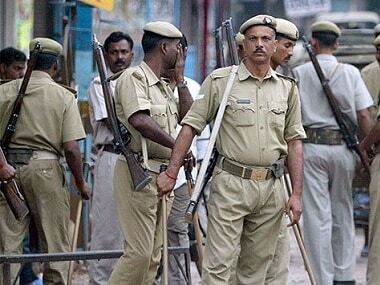 Maatr first look: Raveena Tandon looks fierce but why must older actresses always play mothers? Raveena Tandon joins the long list of senior actresses who are only given the role of a mother on screen.